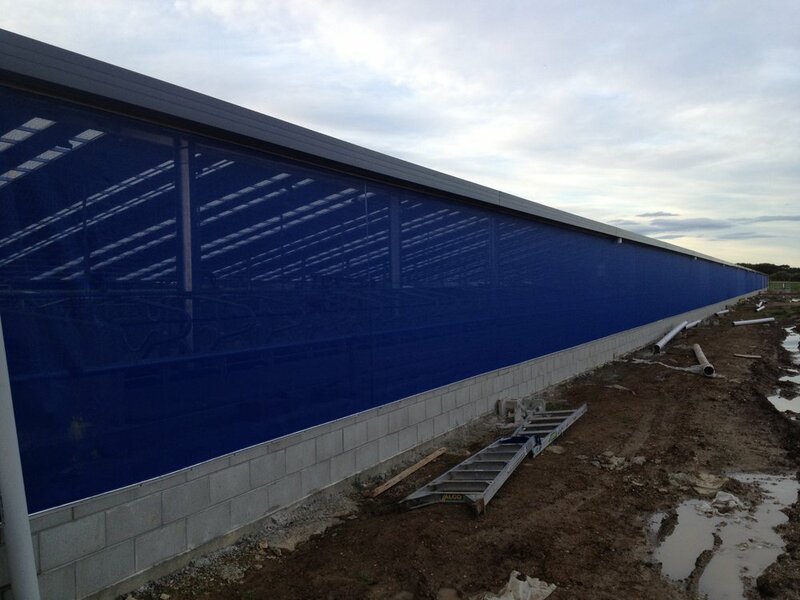 In cooperation with two other Southland companies: Neil Building Contractors and Richard Stodart Building LTD, Southland Farm Services supply and install Comfort Cow Barns. 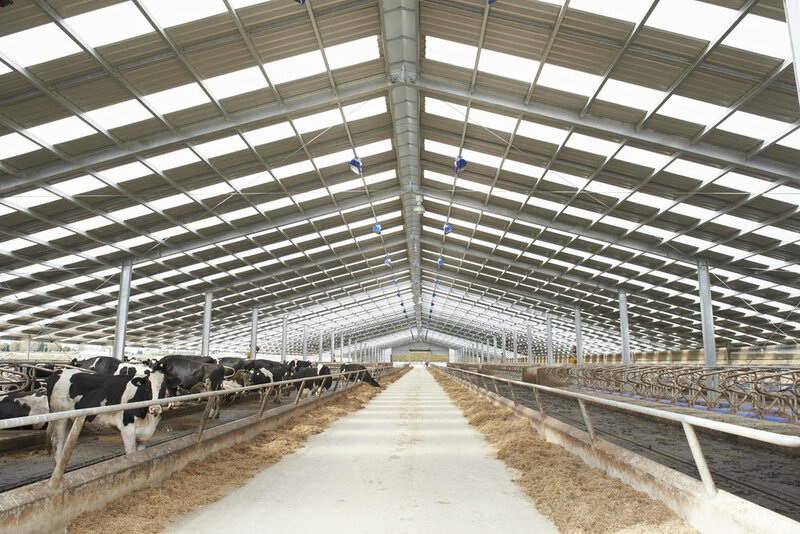 Comfort Cow Barns are wintering barns well researched to give cows the ultimate feel in comfort; they include industry leading space and comfort features and help keep cows at optimum health, and your paddocks free for grass growth. Barns equal happier cows, higher milk yield per cow, a longer milking season, less feed wastage, better effluent control, and happier dryer staff. Cows are social creatures with a herd/group hierarchy, which after talking to existing barn owners about problems with their systems Comfort Cow Barns were designed with extra space to allow for cows to move, turn around and socialise with ease; and with a focus on correct feed table space per cow. Cow needs are also catered for with well-placed and spaced equipment. Air quality is important for keeping cows in optimum health and each concept is designed around cow comfort. The barns are designed to include a curtain which is placed on the weather side of the barn protecting cows from the Southland winter weather. 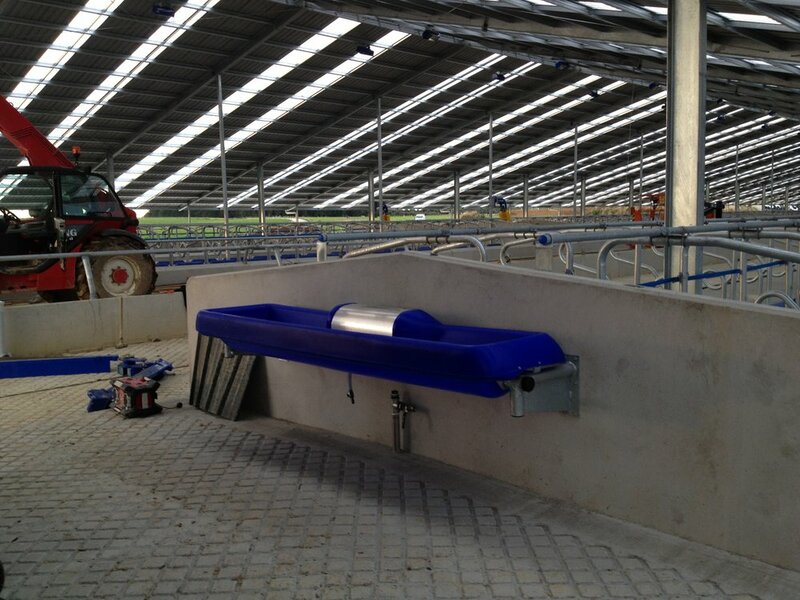 Stalls are a minimum of 1200mm; the wider stalls in Comfort Cow Barns combined with the DeLaval Stall Dividers encourage cow natural behaviour, allowing for cows to lie down in a straight natural position. The front bar of the stalls is a flexi strap which allows more freedom to move. 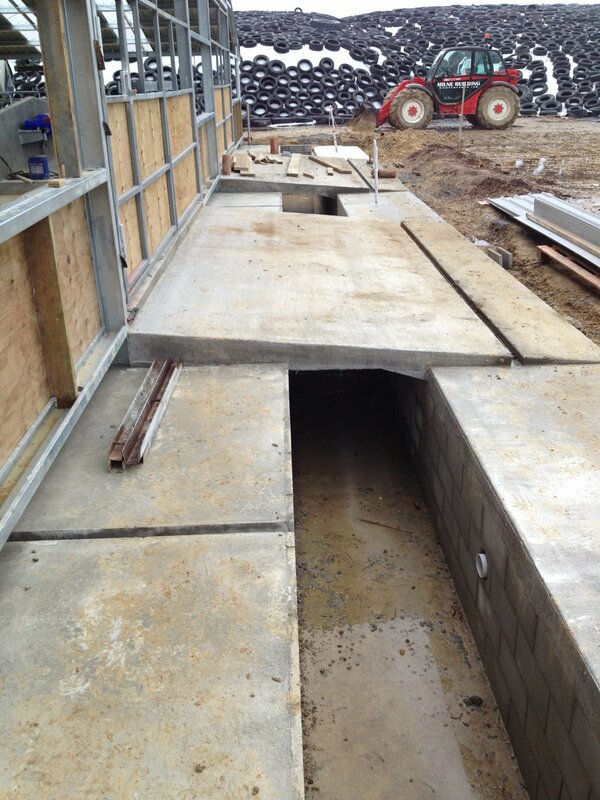 In total the stall environment is created with the cow comfort and safety in mind. DeLaval Cow Mattress M45S has a soft interior and seamless structure which encourages cows to lie down and rise with ease. The Cow Mattress is waterproof as well as resistant to manure, urine, milk acids, UV light, and micro organisms making it easy to clean and long lasting. Comfort Cow Barns give you the ability to manage waste more effectively, allowing for better preservation of the fertiliser value in manure. A clean barn equals good hygiene and clean animals reduce milking preparation time. DeLaval has a range of scrappers which are cost effective, cow friendly and silent. The scrappers come in various models allowing for different suitable design formats and all come with a built in cow safe system. Chain scrappers are energy efficient, suitable for heavy workloads and are layout flexible. Cable scrappers are very installation flexible, with up to four alleys available, and are a good solution for very long barns. Hydraulic scrappers are low maintenance and suitable for many different flooring types including short lengths and slatted flooring. DeLaval has a range of manure pumps capable of moving manure of all consistencies. EP 400 manure pump is a electrical transfer pump capable of moving slurry and semi solids fast, for application on the farm or transfer to main storage. SP 480 Piston pump is a hydraulic transfer pump capable of moving slurry and semi solids fast, for application on the farm or transfer to main storage. The DeLaval Agitator comes with a 1.8m or options up to 3.8m long shaft and is a fast and effective agitator of slurries; used before and after pumping to chop and homogenize the manure, limiting blockages. it is important to have non slip flooring in your barn to encourage cow's natural behaviour; it increases confidence to move around the barn. 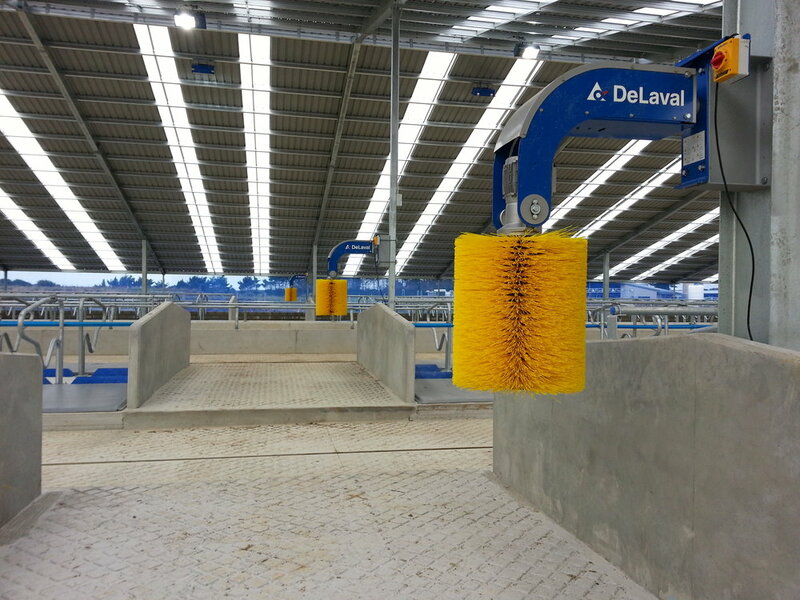 DeLaval Rubber Coverage is also compatible with Delaval Scappers meaning easy cleaning as well as happy cows. 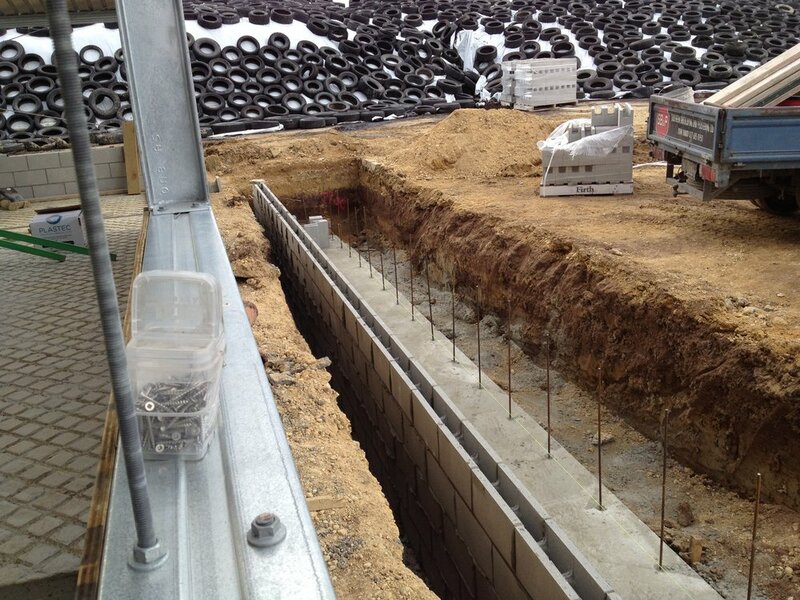 DeLaval also Has rubber coverage available to suit slated flooring. 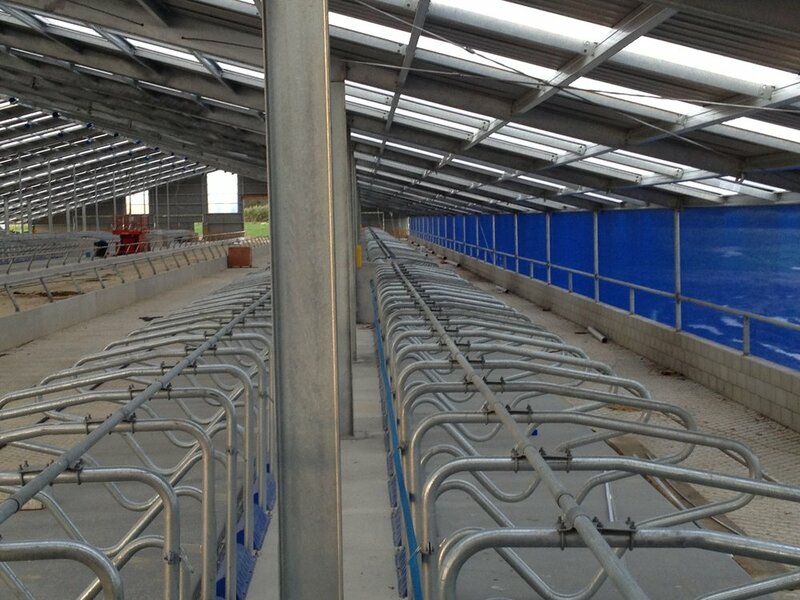 Alternatively Comfort Cow Barns have perfected grooved concrete flooring to achieve not only a good surface for cows but also a surface that cleans well. The Swinging Cow Brush is the preferred choice of cows. it stimulates circulation and is proven to increase milk production and decrease mastitis. The Swinging Cow Brush has a cow friendly design and is energy efficient, stopping movement 10 seconds after use. Delaval also has a Mini Swinging Brush aimed at smaller stock, such as goats and calves. Dairy cows need large volumes of fresh, clean water to be high milk yielding cows. Water troughs need to be many and placed at points of easy access allowing cows low in the hierarchy to also have easy access to water. DeLaval Tip Tanks are made of UV resistant polyethylene for easy cleaning and are impact resistant; they also come with a scheduled tipping feature making sure troughs always have fresh and clean water available. Like water, feed needs to be plenty and easily accessible for all cows in the barn. Southland Farm Services has a specially designed feed fence designed for dairy cows' ease and comfort. Benefits for feeding cows out of the paddock include less feed wastage and no mud. Lactating cows produce more milk with a day to night time light cycle of 16 hours day light and 8 hours darkness. With the Farm Lights this can be achieved with ease, the lights can be controlled by timer or light sensor and are installed in durable water and dust proof casing. 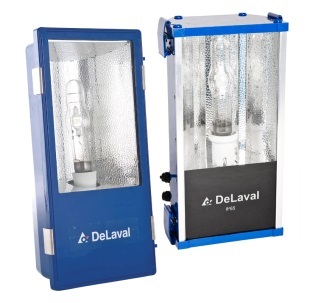 New DeLaval LED lighting coming soon. 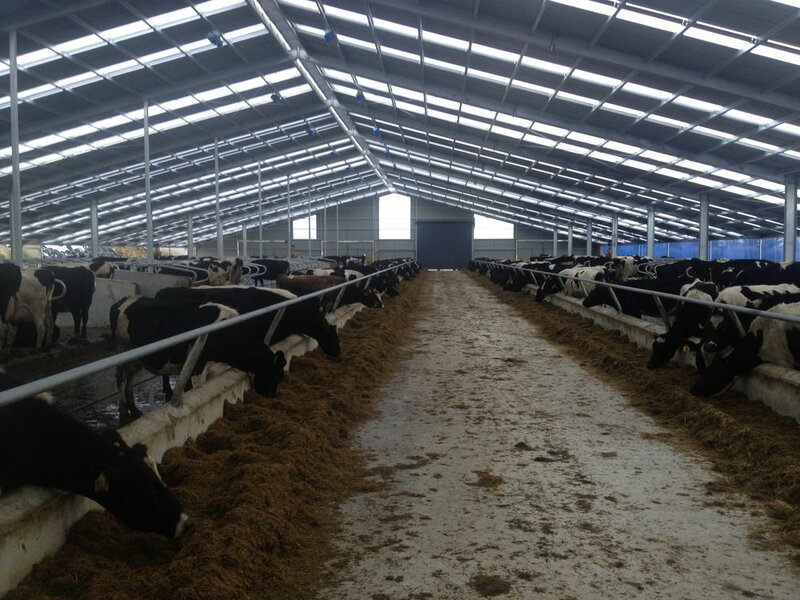 Cow wintering barns are the way of the future, according to Southland dairy farmer David Burnett. David is one of the growing number of Southland dairy farmers turning to cow barns as a method of wintering cows. 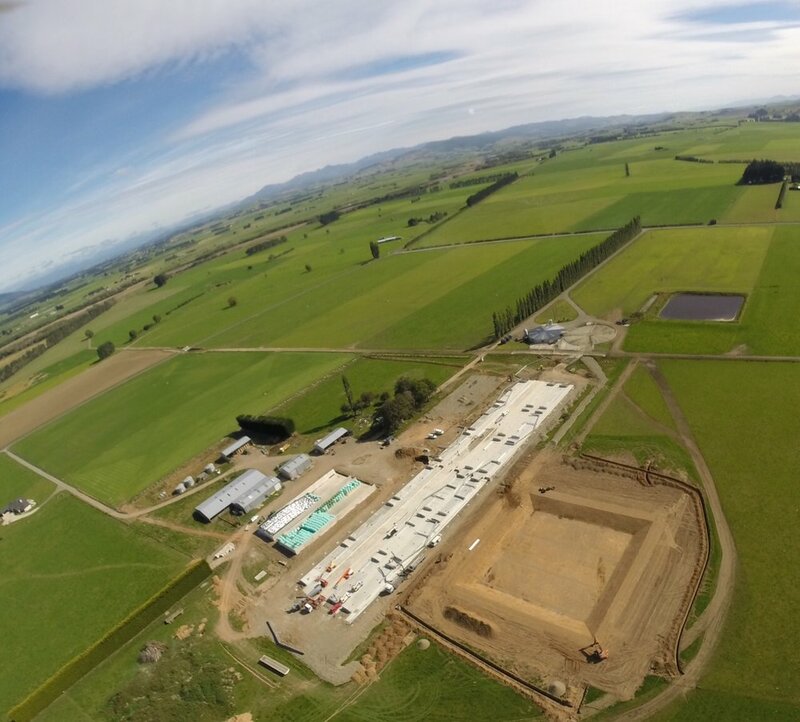 He commissioned Southland Farm Services to design and build his state-of-the-art, 150-metre long cow barn which houses 620 cows on his 440 hectare Waimatua dairy farm. The barn’s design has Southland and European influences. Mark, from Southland Farm Services, went the extra mile, investigating methods of wintering cows in Europe where wintering barns are commonplace, David says. 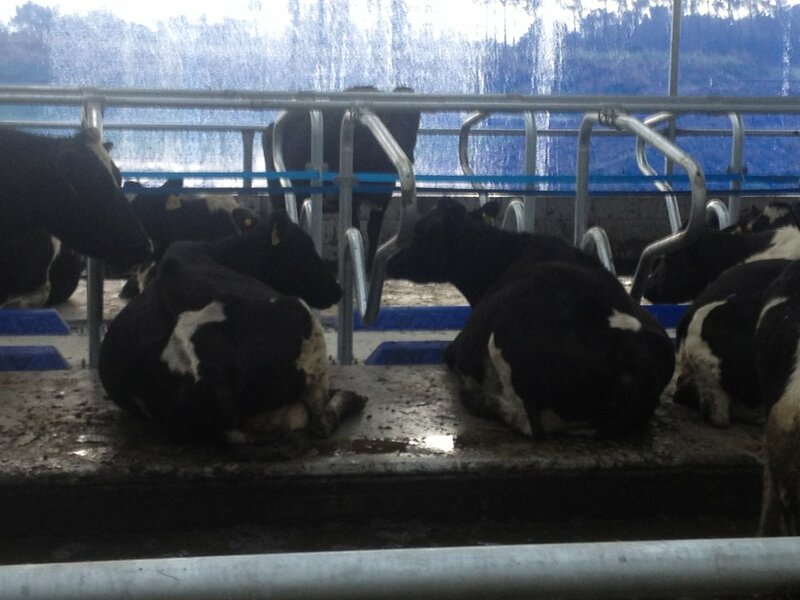 Aside from large-sized cubicles, the cows enjoy cushioned floor pads, and back-scratching stations. While cow comfort is paramount, the wintering barn also protects David’s land. David has built three cow sheds with Southland Farm Services and the company’s professionalism is reflected in the quality of workmanship and follow-up service. Southland Farm Services is located in Invercargill NZ and has a range of services from Dairy Plant repairs and installs to plumbing repairs and maintenance. Looking for a 24 hour call out services? 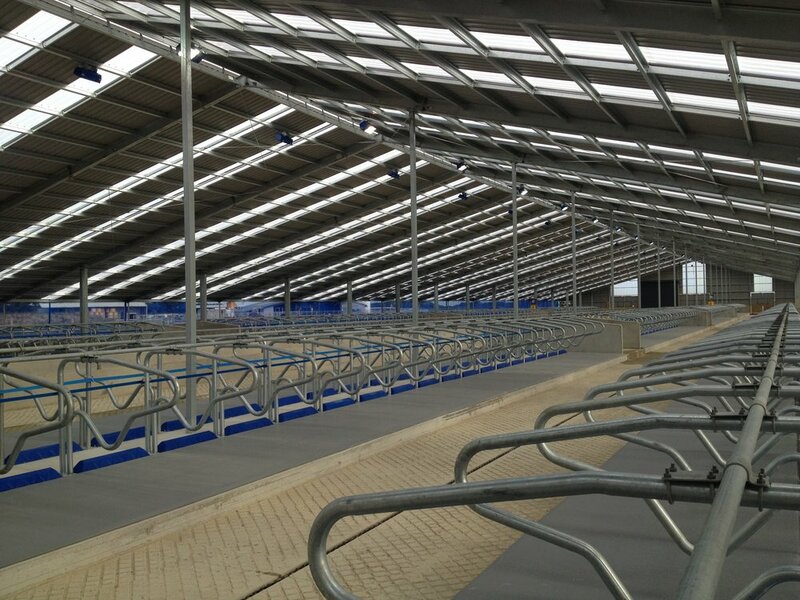 Keep up to Date with what's happening at DeLaval. For All Your Electrical and Refrigeration Needs.